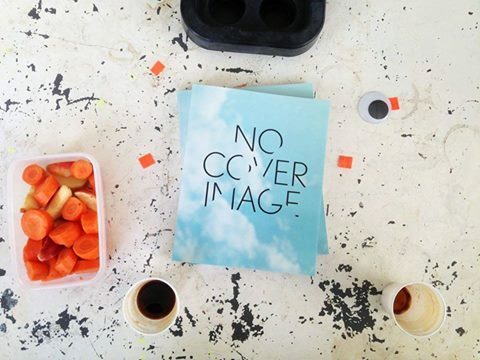 Alongside the exhibition NO COVER IMAGE the artists made a beautiful publication. As a chain letter the participating artists mailed eachother pages by regular mail, free to do whatever they wanted to do. What started as a few blank pages has grown into a most beautiful and colorful autonomous artwork. They approached the publication as an exhibition in printed matter that relates to our way of thinking and making. Based on everyones inspiration the book is shaped by the proces. By reveiling our proces they want to give you an extra peek in our way of working. Hereby we would like to invite you for the presentation of the book, inside the exhitbion, on Friday the 22th of April at Arti et Amicitiae in Amsterdam from 16:30 – 19:00. Artists: Stephan Jäschke (DE), Laurent Proux (FR), Tillmann Terbuyken (DE), Marjolijn de Wit, Thijs Rhijnsburger, Arthur Stokvis, Bonno van Doorn.